SKU: BON2308x27BR. Categories: Beads & Pendants, Bone, Natural Beads. Tea-dyed bone carved oval 27x8mm. 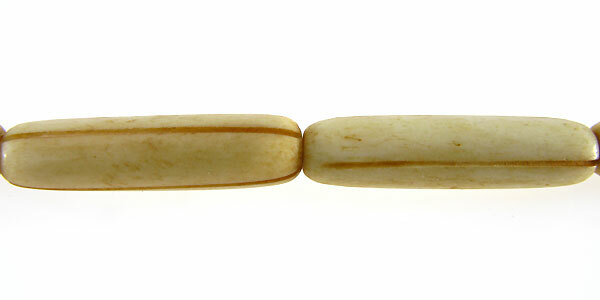 These bone beads are made from carabao bone from the Philippines. Use them as spacers or combine with other natural materials to create a very personalized one of a kind jewelry.